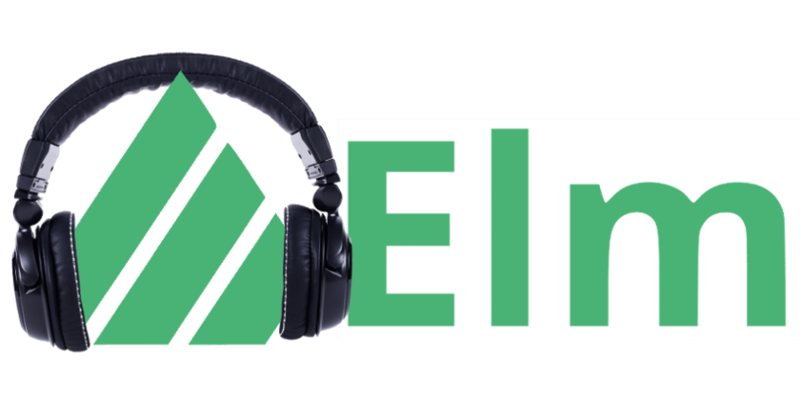 In case you missed it, James and Victor recently spoke with Efi Pylarinou about Elm Partners, our investment philosophy, and the ongoing debate between active vs. passive management. You can listen to the full podcast using the player below, or over on FinTech Daily. NOTE: This not is not an offer or solicitation to invest, nor should this be construed in any way as tax advice. Past returns are not indicative of future performance.